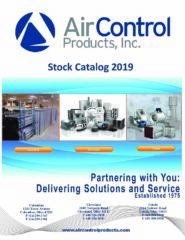 General Application | Air Control Products, Inc. Though we may not have a specific position that is open, we are always looking for the most talented individuals in our field. If you are looking for a job and do not see a position open, please do not hesitate to apply.